on, 07/Oct/2017, a CSR initiative has been taken by Dr Poonam Devdutt, Director, School of Business Studies, Shobhit University, Meerut. 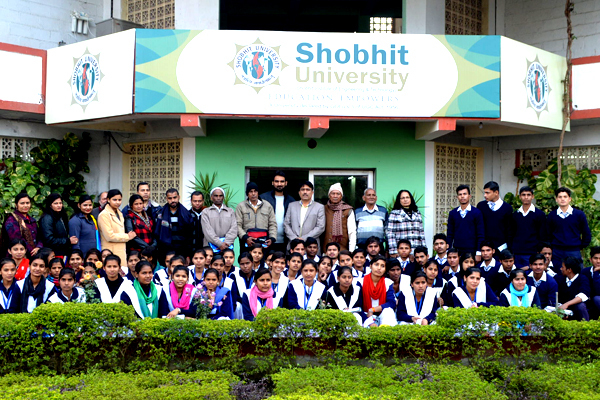 29 students and 2 teachers from G. D. Goenka Public School, Muzzafarnagar visited Shobhit University. On 28/01/2017, an CSR initiative has been taken under STEP 2017 by Shobhit University. 74 students and 17 teachers from Janta Inter College visited Shobhit University. 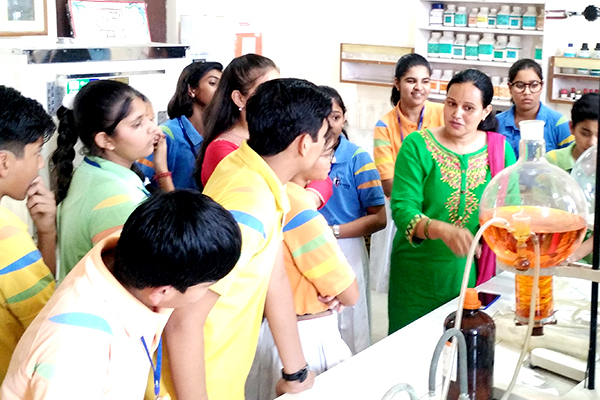 Students from Science and Art interacted with the faculties. 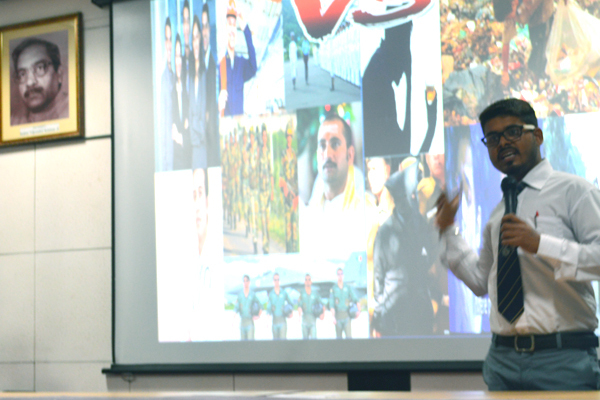 The motive behind this session was to make the students aware about the emerging and integrated courses in various fields. 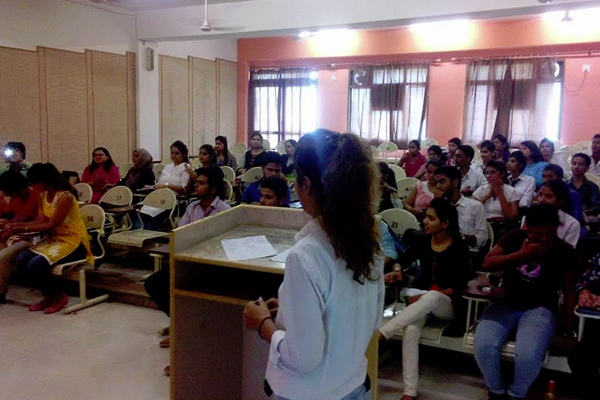 "Power point Presentation Competition" has been organized by School of Business Studies, Shobhit University. 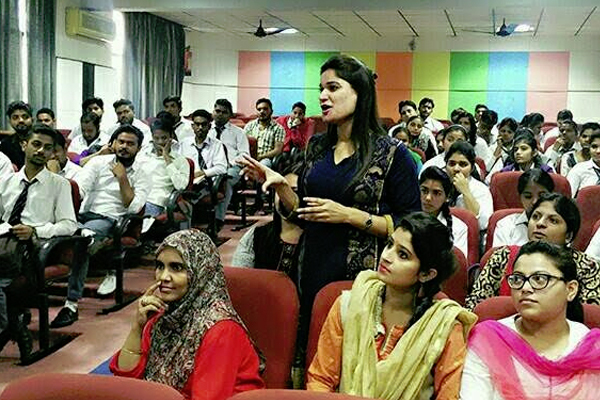 Students from various courses participated in the competition. 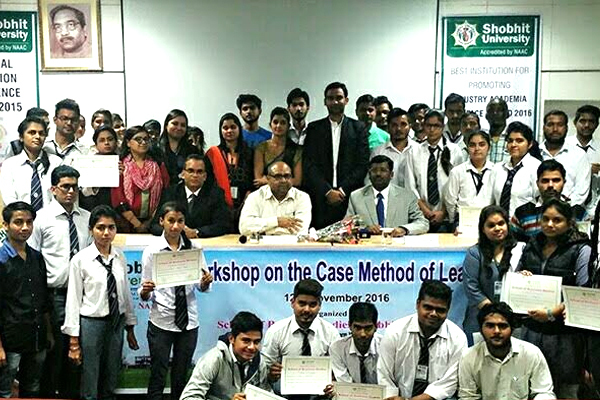 School of Business Studies, Shobhit University, Meerut had organized a workshop on "Case Method of Learning" Students from BBA, MBA, B.Com, M.com, BA LLB, BBA LLB and M.Phil had participated in the workshop. An open house discussion has been organised in School of Business Studies, Shobhit University on a very ignited decision of our Honorable Prime Minister Shri Narendra Modi. 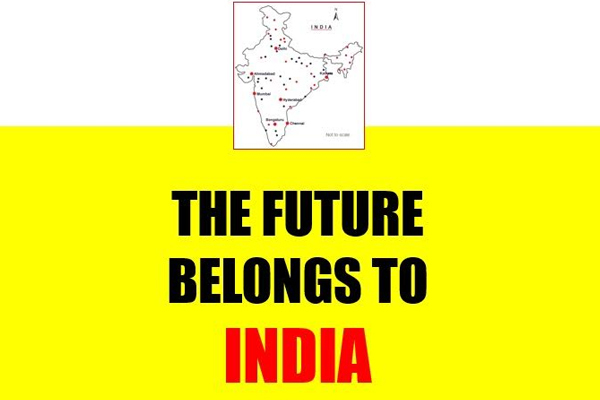 India is coming up as a vibrant economy with large number of opportunities in different sectors. School of Business Studies had organised an industrial visit in Gangol Sahakari Dugdh Utpadak Sangh Ltd. (PARAG), Partapur, Meerut. "Open House" and "Ad Mad Show"
"Open House" and "Ad Mad Show" had been conducted on 17/09/2016 in Shobhit University, Meerut.